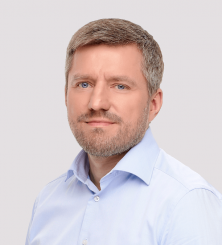 An experienced businessman and consultant, he is a member of the "Lietuvos energija" Supervisory board, a member of the "Nextury Ventures" Advisory board, and director of "Grinvest" (Singapore). Previously, he was the Chairman of the Board of "Swedbank" bank. He was encouraged to join NEO Finance because of its great team and fantastic alternative to bank loans. 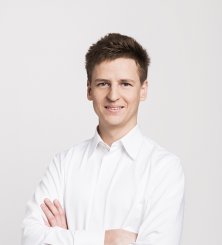 Antanas believes the time for mutual personal lending has come, it is successfully moving forward in some countries of the world and in Lithuania as well. 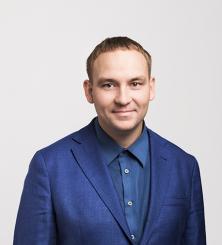 With a background in the field of social sciences, he is a specialist in legal science and has written his doctoral dissertation on the legal regulation of electronic money. 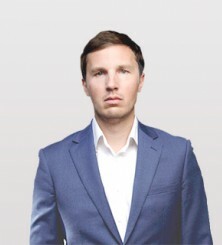 Marius has gained professional experience while working in the field of financial crimes, and currently teaches students on the topics of banking and investments. One of the professional aims of Marius is the application of academic work experience in practical activity, i.e., he wishes to implement the interaction of theory and practice. He believes in success of NEO Finance because of dedication of the creators of the business. Here, a whole lot of attention is paid not only to the service quality, but also to creation of the legal environment and risk management measures. Businessman, coaching professional and consultant of leadership and organisational development, currently residing and working in Kyiv, Ukraine, where he manages his company U-Integral. 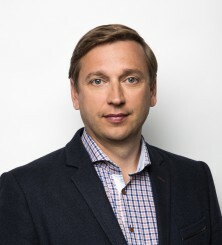 Vytautas has a solid track record of experience in the banking sector: he led the Swedbank Kaliningrad and Saint Petersburg units in Russia, and was vice-chair of the board and head of Corporate banking division at Swedbank Lithuania. Also, he worked at European Bank for Reconstruction and Development (EBRD). 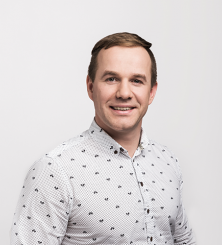 To join NEO Finance, Vytautas was mostly motivated by the people working here, i.e. young professionals who have already accomplished a lot. 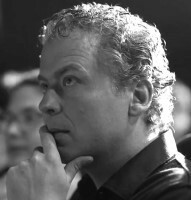 A citizen of the Netherlands, Maurice is a founder and facilitator of a number of ICT (information and communications technology) companies, and has been an active investor in them ever since. In 2006, he has established Crosspring B. V. – a startup accelerator that invests in startups in their early stages. Spheres that Crosspring B. V. has been concentrating on are fintech, blockchain, edtech, and AR, among others. The company also has a well-established international network of partners, operating in Germany, France, Spain, Ukraine, Armenia, the Baltics, etc. With a wealth of business experience, he is a member of the boards and supervisory boards of various companies. Among his most interesting and most significant career achievements is his participation in the creation of successful companies that operate in the technology and finance industry, and investments in startup companies. For Evaldas, everything is built on a solid foundation and there has been a lot of effort put into NEO Finance. Aiva has a sound experience in the management of successful financial service companies. The list of her most significant occupational achievements includes managing a company providing financial services which, after six years of its activity, became known, well rated, achieved great results and continues to grow. Aiva believes in success of NEO Finance because it has a strong and experienced team. Marius, who has a masters in Economics, previously worked at a bank, where he held managerial positions of different departments in the field of risk management. He also gained professional experience while working in an external audit company. After passing the qualification exams of the "CFA Institute", Marius is a member of the international association of financial analysts. One of Marius's aims at NEO Finance is to contribute to the development and improvement of services for users of the mutual lending platform. He is driven forward by the faith that it will be possible to stay at the forefront by keeping the team motivated, constantly improving and creating new possibilities in this fast-developing market. An experienced business consultant, Deividas holds an M.B.A. from INSEAD business school (France/Singapore), and has worked in the international management consulting company McKinsey & Company. He is the founder of Strategy Labs management consultancy. Currently, Deividas is investing in and developing a number of businesses and serves as Board member in several companies. 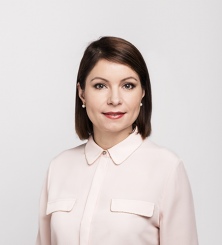 An IT professional, with 17 years of experience in development of various internet projects, credit union systems and IT solutions for the startup companies in Lithuania and abroad. Among his most significant professional achievements is winning first place in the "BZN start" contest for creating the most original mobile application for the startup. Viktoras associates occupational activities with NEO Finance, he has no doubt in its success. 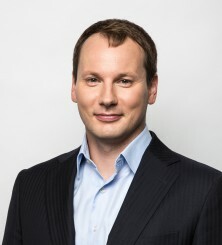 After completing marketing studies at university in Lithuania and United States of America, he gained professional experience in the bank of the USA and in the field of marketing. 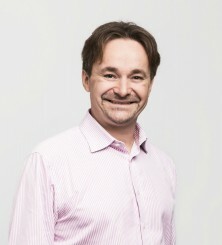 After returning to Lithuania he successfully works as the marketing specialist and brand supervisor. 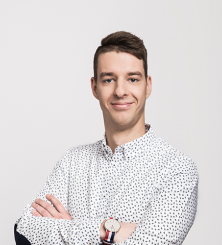 A member of LiMA Lithuanian marketing association, Justinas knows that NEO Finance services are created by the professionals have their own formula of success. One fifth of the success of the business is the idea, everything else is the hard work and the competence of its team members.